Please send your CV and a cover letter detailing your experience and interest in the role to Angie Judd, Victorian Organiser at angie.judd@aycc.org.au. 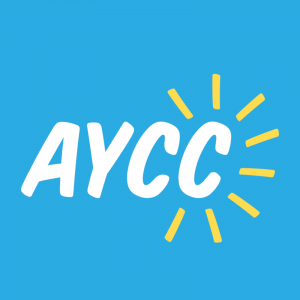 If you would like to discuss the role further please feel free to contact Angie on 0406 016 069 or angie.judd@aycc.org.au. Please quote in application: Victorian State Co-Leader(s) via Pro Bono Australia.